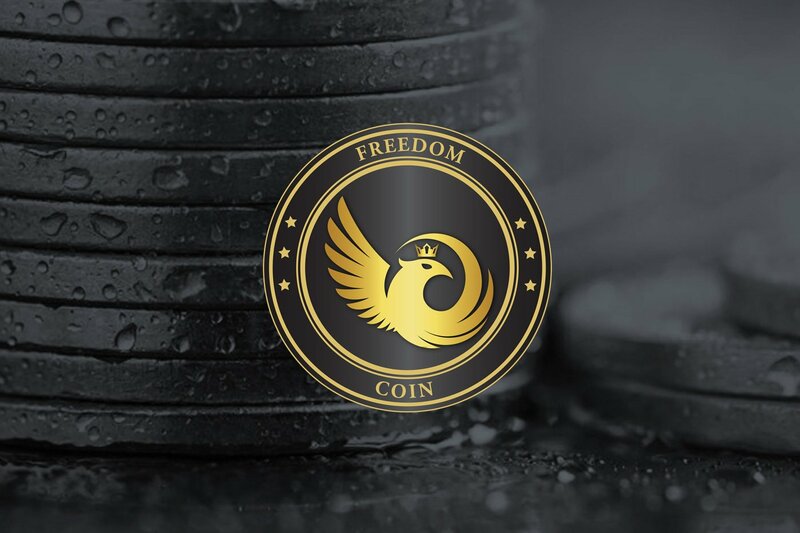 The Freedom Coin (TFC) is a cryptocurrency project that seeks to iron out some of the existing difficulties behind securing and incentivizing master nodes. Master nodes are servers that carry a full copy of the blockchain, updated in real-time, and serve as important points of reference within the decentralized blockchain market. At the moment, few coins offer a proper incentive system for token holders operating as master nodes. DASH, the first coin to implement master nodes voting, is currently struggling with its incentive system. As the number of master nodes increases, DASH holders are inclined to demote their master nodes as the costs of running one significantly outweigh the rewards. TFC restructures this reward system, making holding TFC enough of a reward to keep the master node system active and vibrant. 2 How Does the Voting System Work? 3 Why Is a Robust Reward System Necessary? 4 Who Is the Team Behind Freedom Coin? 5 What’s the Market Look Like? 6 What Is on the Road Map? 7 What’s the Latest News? 9 Where Can I Learn More? Establishing a master node on the TFC blockchain requires an initial investment of 5,000 TFC. These coins are currently available to purchase as part of the pre-mine, available on the site and cost 1BTC currently. The price will rise in subsequent rounds. The benefits of operating a master node are designed to be attractive long term to TFC holders. Master node operators get all the regular benefits of the coin, such as the ability to send cryptocurrency anonymously via the TFC network and access to TFC merchants, in addition to access to a TFC exchange. Network support fees are paid to TFC master nodes in Bitcoin for their work on the TFC network. This is on top of proof-of-stake rewards generated by all TFC holders. In exchange, master nodes are expected to maintain the integrity of the blockchain and participate in blockchain governance by voting. In each of TFC’s rewards projection scenarios, 100 total master nodes are assumed. Master node operators are expected to vote on developer decisions affecting the code when they are given advance notice. A deadline will be set for each vote, supervised by the chief technical officer. The vote is confirmed or denied based on a simple majority. The quorum for the vote is 5 percent of the total number of master node holders. While this sounds like centralization, TFC’s developers insist that a robust governance structure is necessary for any coin to succeed. Why Is a Robust Reward System Necessary? Because master nodes do much of the processing and encryption for a network, it pays to keep them happy, active, and doing their jobs well, TFC said. Who Is the Team Behind Freedom Coin? TFC’s CEO and founder is Douglas Bothma of South Africa. Prior to founding TFC in March 2018, Bothma served as the CEO of CrytoSure Technologies and the CEO of Custom Apps SA. He also spent more than seven years with Innovation Group Solutions. TFC’s chief technology officer is Liaan Roodt, who shares Bothma’s experience at both CryptoSure and Custom Apps SA. TFC is in the midst of its presale, and so is not yet listed on Coin Market Cap. TFC has a maximum supply of 25 million. The presale will end May 31. Prices are set at 1 BTC per master node, with shared master nodes divided into 20 units and their price divided accordingly. Following the presale, the price for both full and shared master nodes will be incrementally increased. TFC anticipates a listing on the CryptoBridge exchange by July 1. What Is on the Road Map? TFC expects to make its first master node payment in late June. Monthly updates will follow, punctuated by the July 1 CryptoBridge listing. The current roadmap stretches through late October. TFC is designed at its heart to be a sustainable system for generating wealth in a crowded cryptocurrency field. TFC has been listed on the Investing.com initial coin offering calendar, and it has been recognized as an innovative way to reward master node holders on several industry blogs and news aggregators. The countdown to TFC’s flagship listing on CryptoBridge has been noted and disseminated via several news outlets. There are wallets available to download from the official website for Windows, Linux and Mac along with setup guides for each. Visit the TFC homepage here and check out the white paper. Additional details regarding the master node presale and expected reward schedule can be found on the homepage.